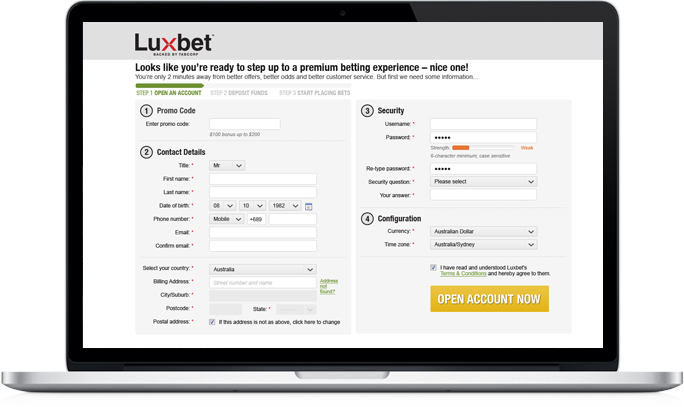 Designed the new Luxbet website around a new brand, a streamlined user experience and significantly enhanced functionality. 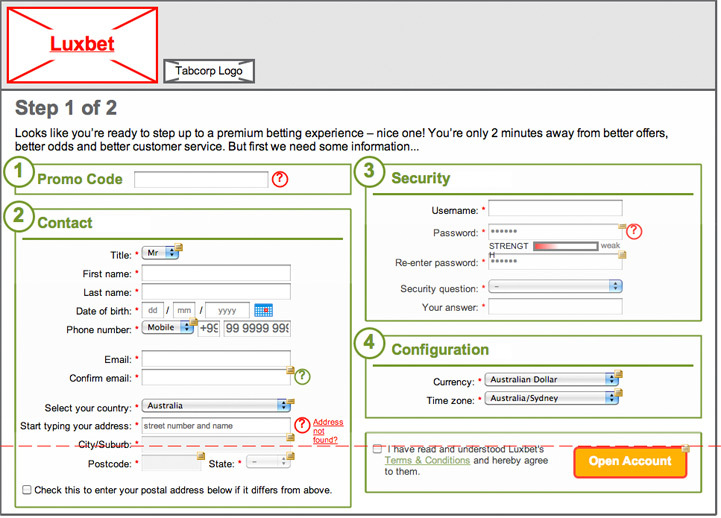 Ongoing optimisation, design, feature development, user testing and analytics. It’s fast. It’s exciting. It’s all about the competition. The Internet has completely transformed horse racing and sports betting; real-time odds, exotic markets and the ability to have a punt on a game across town, or across the world. 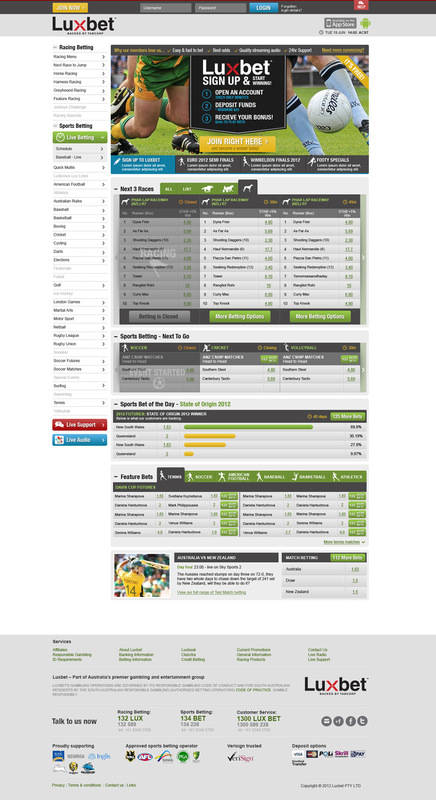 Luxbet is at the forefront. Designed by Wiliam, the new Luxbet website provides its customers with a fast, contemporary and feature-rich platform through which to have a punt. 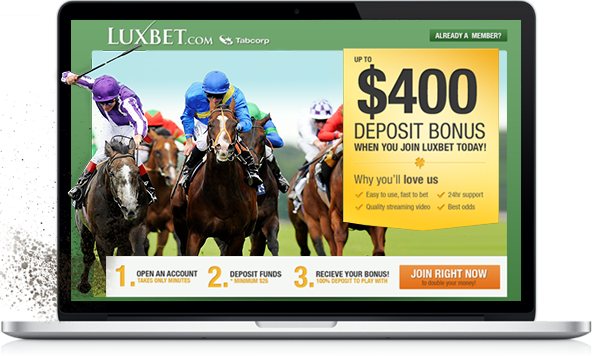 Reflecting the new Luxbet and supported by new marketing and user acquisition strategies, growth of the Luxbet website has accelerated to allow it to easily lay claim to being in the top handful of such websites in Australia. 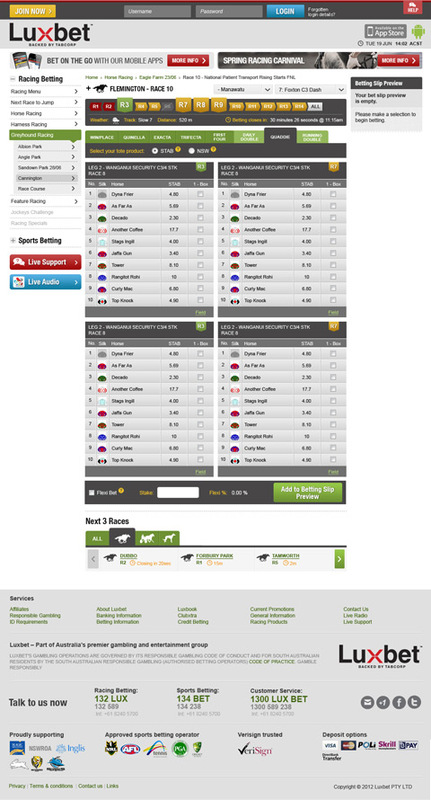 We worked closely with Luxbet on the launch of the new website, coinciding with Spring Carnival 2012. Since then, we have worked on the continued improvement and optimisation of the website, including the development of a number of new website features and developments.